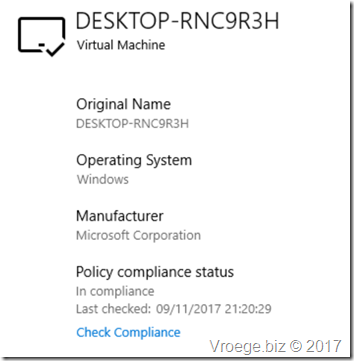 Let’s start where we finished in the last post of the series. 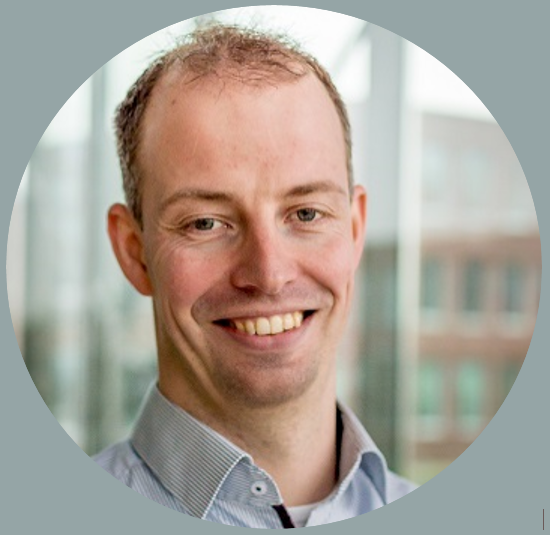 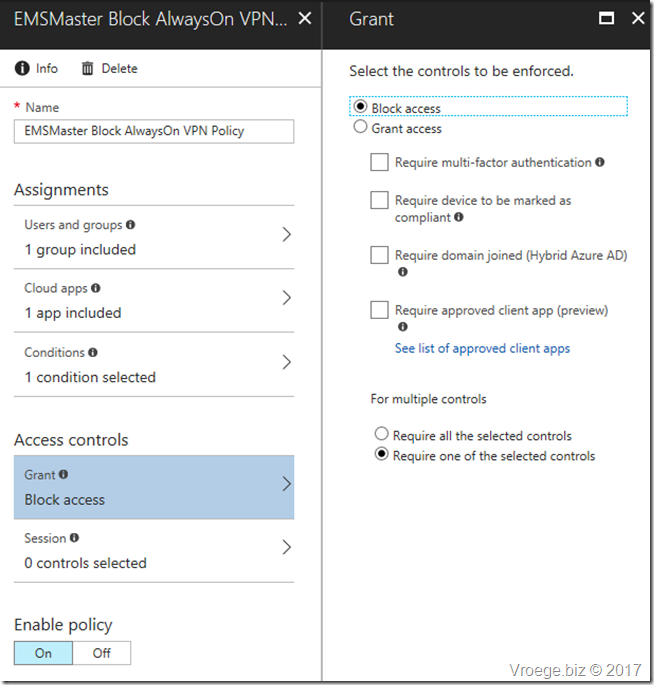 We configured an Conditional Access policy which enforces an MFA request to the user before the VPN could connected. 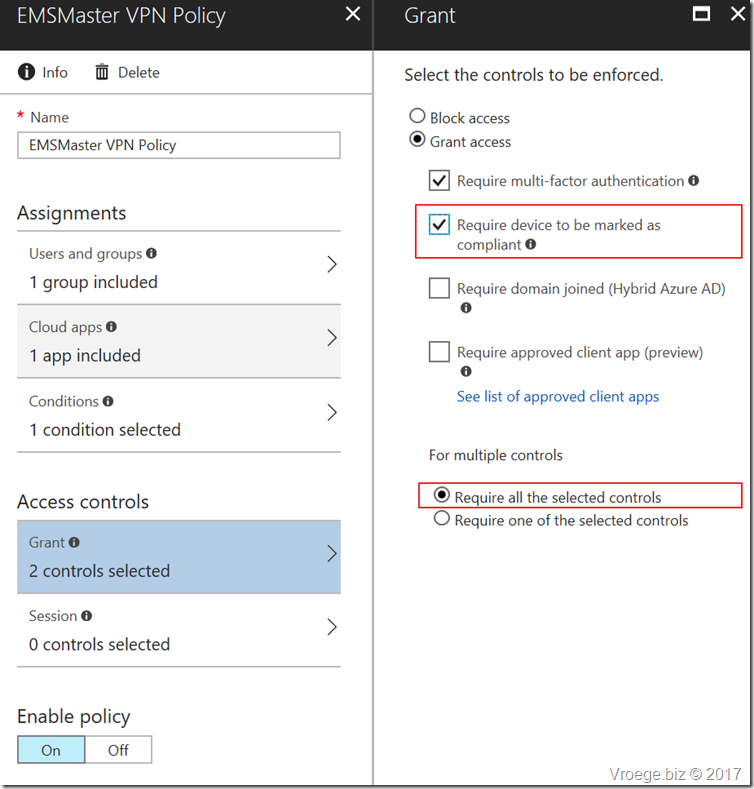 Now we’re going to change the Conditional Access policy so that an compliant device is required. 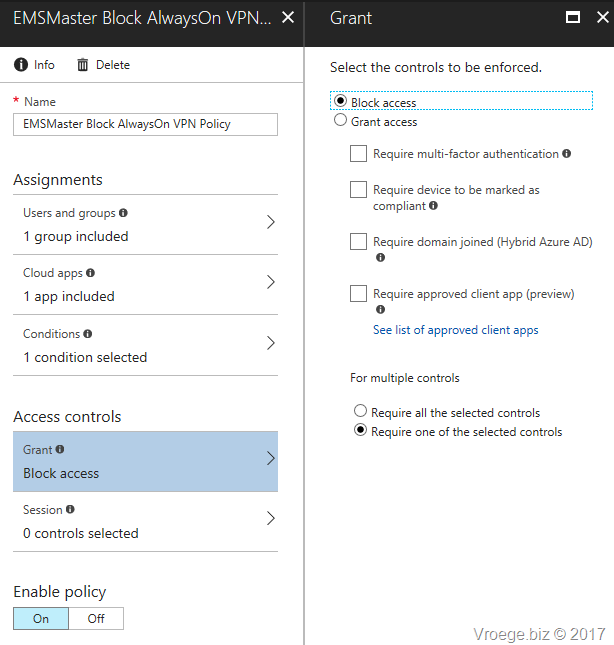 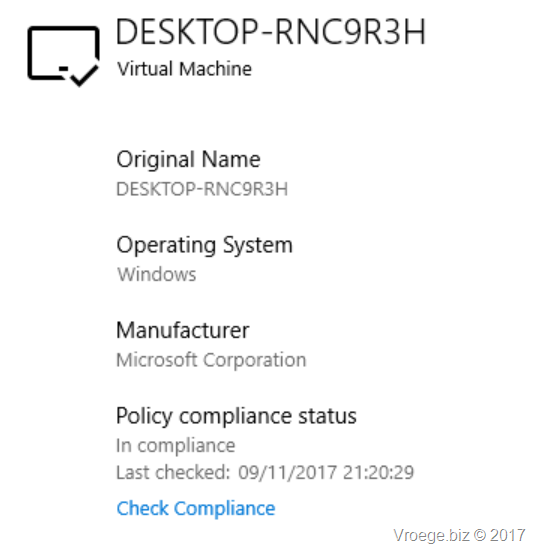 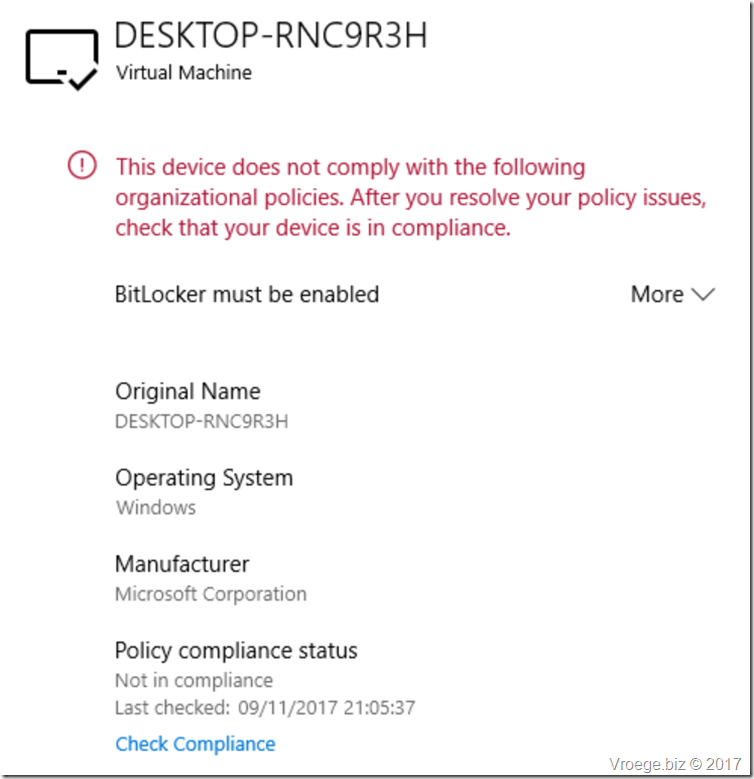 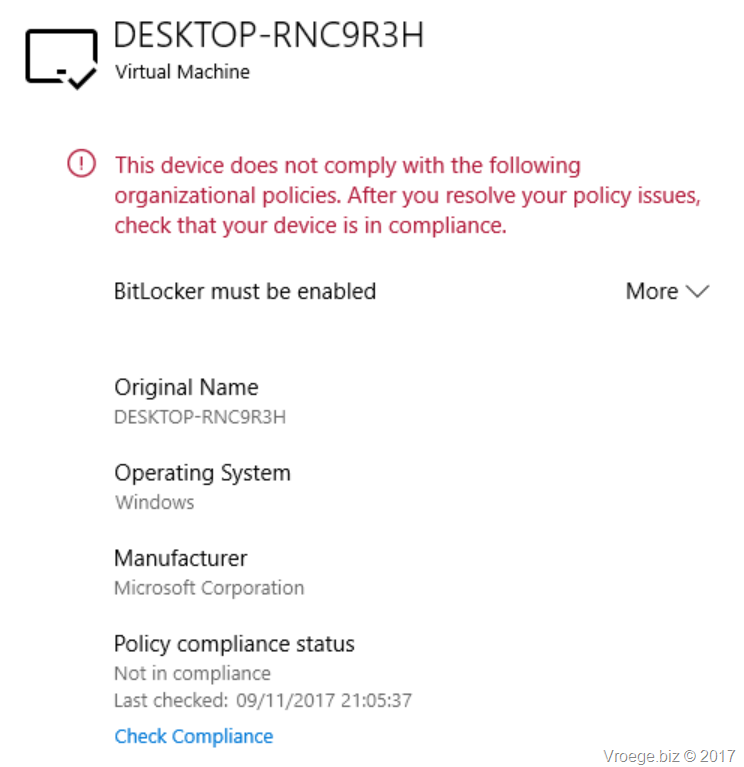 Deleting the certificate issued by AzureAD Conditional Access can lead to strange behavior in Allowing and Blocking scenarios. 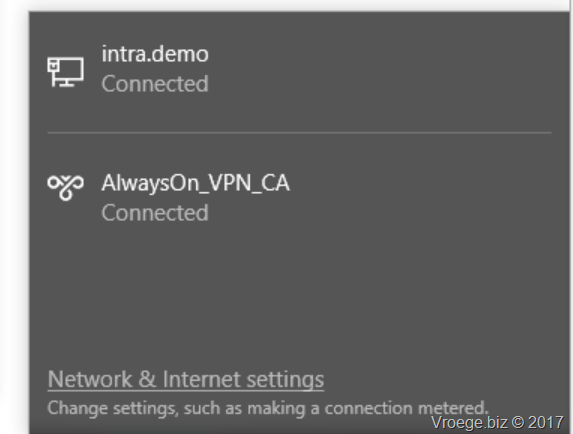 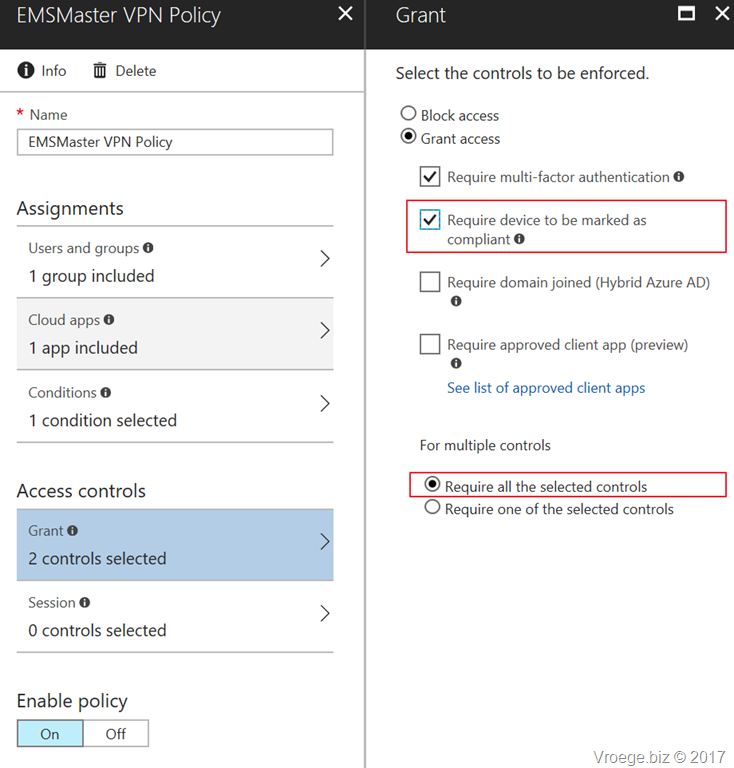 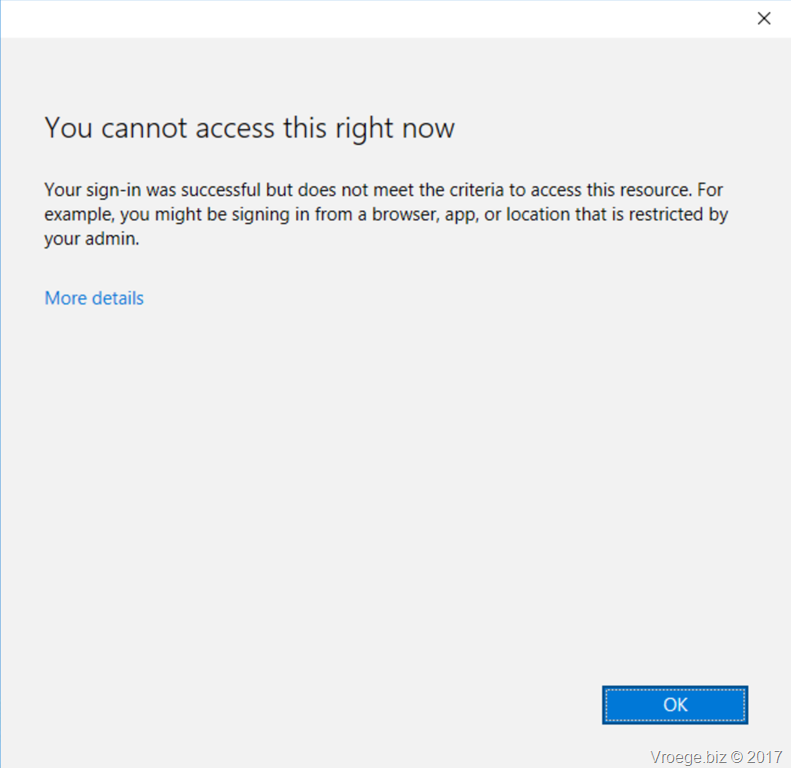 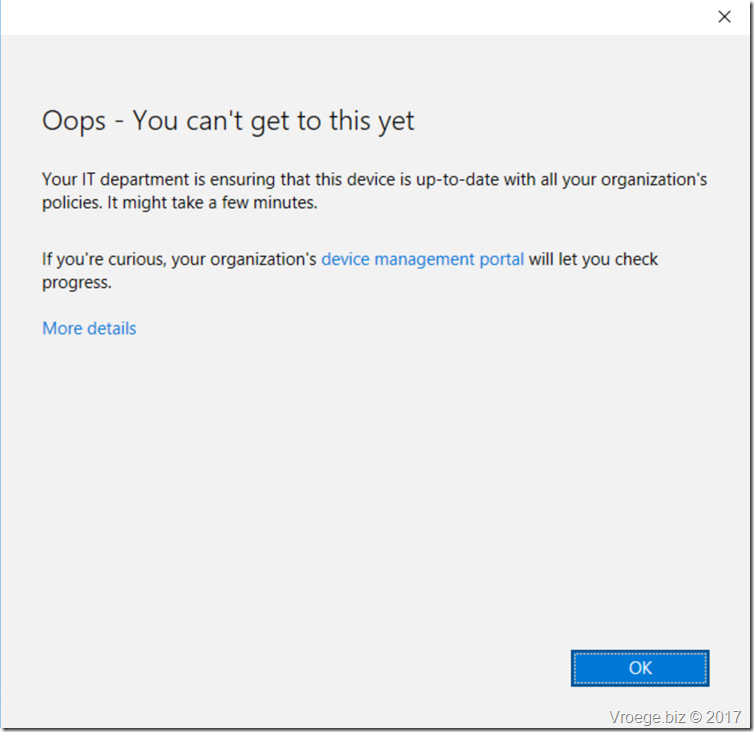 During my tests after deleting the certificate manually Conditional Access was working but after closing the CA window the connection could still be made. So conclusion here is to not delete the certificate manually from the client.